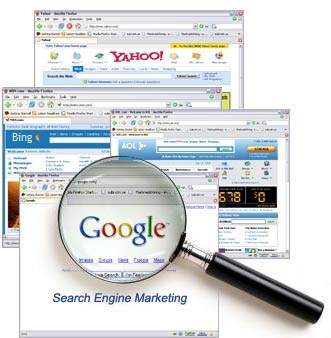 Search engines, such as Google, Bing or Yahoo are the number one ways in which people sift through the wealth of information available on the Internet. No matter what they’re looking for, most people will first turn to a site like Google, Bing or Yahoo. This is an important thing to keep in mind when you’re looking for ways to increase the traffic to your website. Optimizing your business website to rank well within search engine results is one of the most important factors in marketing a website. In order to do this effectively, however, you have to gain an understanding of how and why people use search engines. Why Do People Search the Web? What are the real world things that people use search engines for? The internet is full of useful information. It is also the number one way that people find out about new products, services or even just new websites. 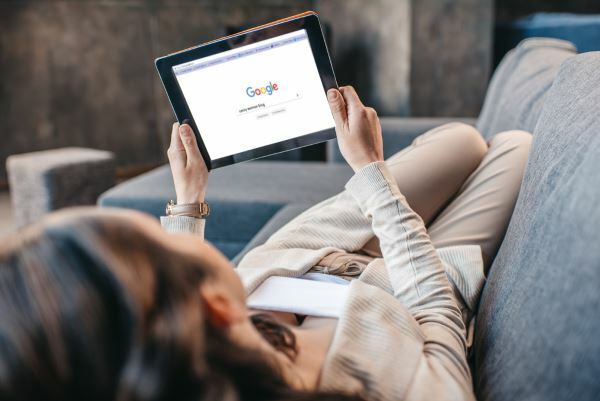 If you want to create a popular and successful website then you need to learn how to effectively harness the power of search engines. The first thing you should do is understand why people use search engines. Most of us have used search engines for research to find answers to questions or to learn more about about something. A searcher may be looking for an answer to a question or the solution to a problem. 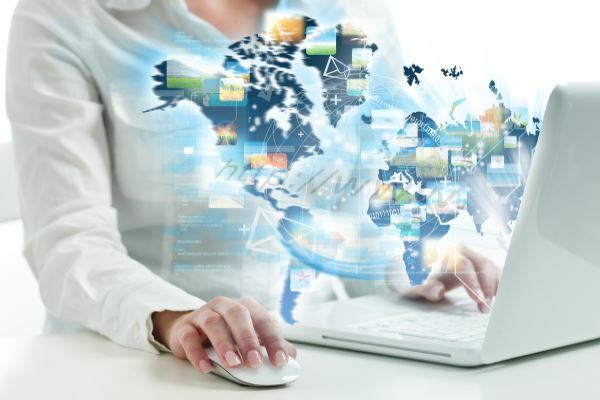 The Internet has become the best place to find out information about a product or service you are considering. People all over the world use search engines to locate information about a product before buy it. Whether it’s a music concert, a night on the town or a place of interest, you are more than likely going to find out more about it by checking online. A searcher may be trying to find a real world, brick and mortar business (possibly your location or business). Note: It’s important to consider why someone would be searching for your website and what fully know what it is your site has to offer. How Do People Search the Web? The next thing to consider is how people will search for information. Most people won’t go to a site like Google and search for a complete sentence. More often than not, people will search for specific words or a phrase. These are referred to as keywords, keyword phrases or search terms. They help determine which websites pop up in the search results listing. It’s also important to realize that most people will not go past the first page of search results, despite the fact that there may be thousands, or even millions, of results. If you want to start gaining traffic from search engines then you need to get your website into the first few results. In order to do this, you need to understand how search engines work. Things have changed a lot over the past decade or so and it has made it much harder to target certain keywords. In years past, a search engine may have returned the websites which mentioned a particular set of keywords the most. This, however, resulted in people stuffing their websites with lots of keywords and very little relevant information. To prevent this, the search engines created a number of changes behind the scenes. For example, recent updates to Google, such as the Google Panda and Google Penguin updates have stopped these types of techniques from working. The most important thing you can do is place yourself in the user’s shoes and look at your website from their point of view. Try to consider ways of optimizing your site which will allow users to find it based on how they use a search engine. 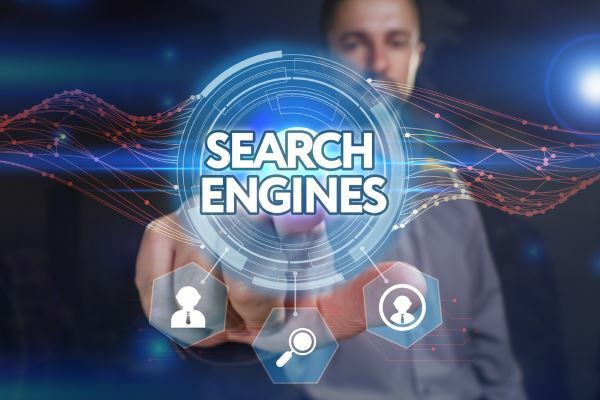 What is the Benefit of Search Engines to my Business? Search engines are the main way in which people find information on the web. Making sure that your business website lands within the first few search results can be a great way to increase traffic numbers. To do this, however, you must learn how search engines work and how people use them. Remember that people will search for information in a certain way, so it is important for you to try to design the content and information on your site with this in mind. In addition, following effective SEO practices will enable you to create a site which is both popular and very easy to find in the search engines.